Over 400 delegates from Africa, Europe and other parts of the world came together at the 1st Global Monitoring for Environment and Security (GMES) and Africa Forum, to discuss Earth observation technologies, supporting Africa’s socio-economic development, at Libreville, capital of the Central African nation of Gabon. The programme, launched in 2016 by the African Union and the European Union together, aims to strengthen Africa’s capacity to exploit Earth observation systems, data and technologies. The five-day forum is being held from November 19 to 23. Earth observation systems can be utlised, through satellites and other tools, to improve environment monitoring, agricultural productivity, climate change mitigation, food security, health and disaster risk reduction. 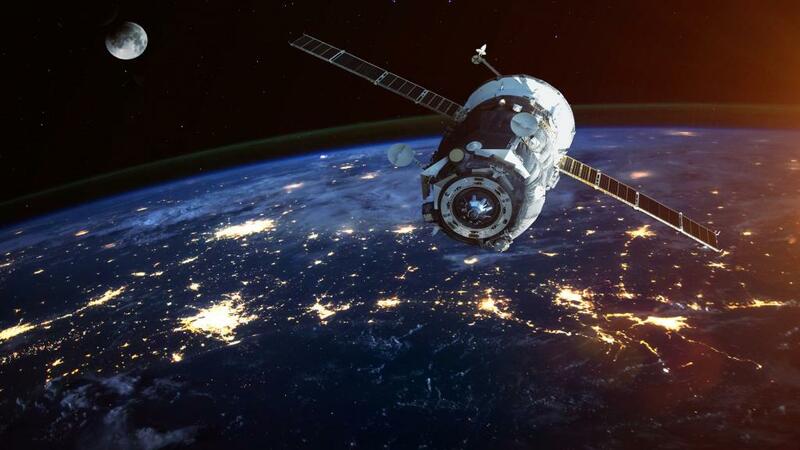 Constrained by limited funding and fragmented approaches, the continent has been struggling to develop local capacities and provide the necessary infrastructure for an Earth observation industry to flourish. Professor Sarah Anyang Agbor, African Union Commissioner for Human Resources, Science and Technology, says that the forum could help achieve the aspirations envisioned by the people of Africa in Agenda 2063 for a prosperous continent. She stressed on the need for investments in technologies and harnessing available human capital to improve the systems of health, education and infrastructure. The Forum was held on the theme — “Unlocking the Potential of Earth Observation as a Key Driver of Africa’s Sustainable Development”, referring to the imbalance in the continent’s potential and actual benefits from Earth Observation technologies. At the five-day forum, delegates are set to discuss challenges to the growth and expansion of the sector in Africa; and come up with strategies to involve multiple players, including academic institutions and the private sector. The forum, which is also a flagship programme under the African Space Policy and Strategy, lays down a pathway for the continent to become globally competitive in space activities and develop a space programme. A total of 72 African institutions have been awarded grants through open competitive bidding to implement projects in water, natural resources, marine and coastal area management.